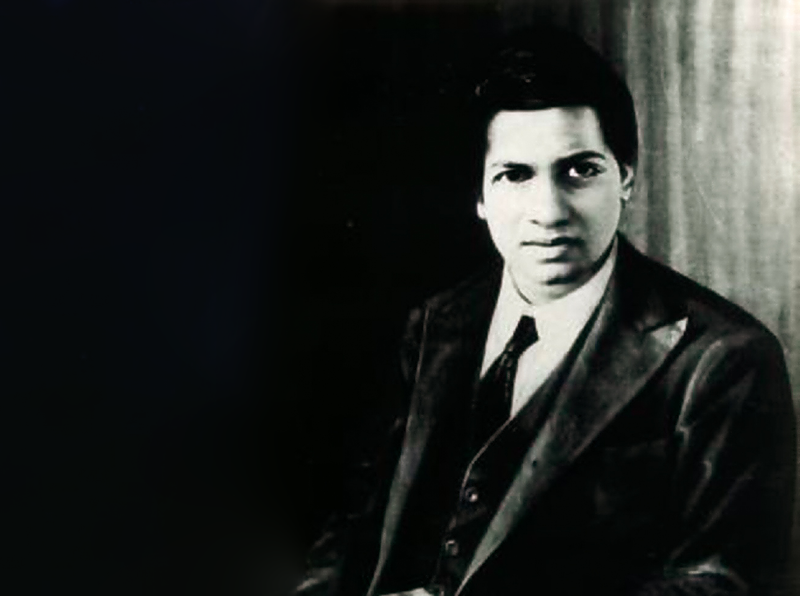 In order to honor the legacy of Srinivasa Ramanujan, the Spirit of Ramanujan STEM Talent Initiative supports emerging engineers, mathematicians, and scientists who lack traditional institutional support through financial grants and mentorship opportunities. Who is on our advisory board? As is typical of many of Ramanujan’s formulas, this tidbit turns out to be a glimpse of a general phenomenon. Learn more about nested radicals. We’re here to foster your passion for math and science. Ambitious, exceptional students often need resources that don’t exist in the traditional classroom. Although offers will be made on a rolling basis, we will give full consideration to complete applications received before December 31, 2019. Although offers will be made on a rolling basis until May 30, 2019, we will give full consideration to complete applications received by December 31, 2019. Bishoy Adel, 17, has been studying advanced math on his own since he was 13. 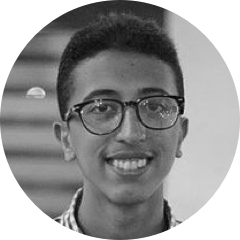 He has mastered graduate-level mathematics in Galois theory and hopes to become one of Egypt’s leading mathematicians. 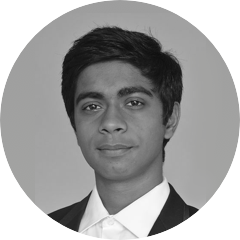 Bishoy's Spirit of Ramanujan Award supported his participation in the Modern Mathematics program in Bremen, Germany. 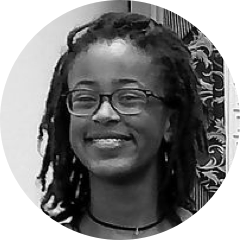 Kendall Clark is a tenth grader at the Park School in Baltimore, Maryland. Kendall excels in her mathematics classes while also finding time for soccer and theatre. She used her Spirit of Ramanujan Award to pursue research in applied mathematics. Dean Cureton is a seventh grader in Atlanta, Georgia. Along with his fellow winner Catherine Yeo, Dean used the Spirit of Ramanujan Award to support his research on elliptic curves and the Riemann Hypothesis for polynomials arising from algebraic number theory. Sanath Devalapurkar is a 17-year-old talent from India. He has taught himself algebraic topology and cryptography, and he is an expert computer programmer. He used his Spirit of Ramanujan Award to pursue research in arithmetic geometry with NSF CAREER award winner David Zureick-Brown. Martin Irungu is a 17-year-old math genius from Nairobi, Kenya. 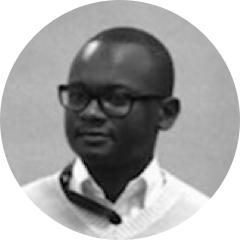 Irungu has taught himself an extraordinary amount of graduate-level mathematics on his own. He used his Spirit of Ramanujan Award to support his participation in the 2017 Joint Meetings of the American Mathematical Societies in Atlanta. 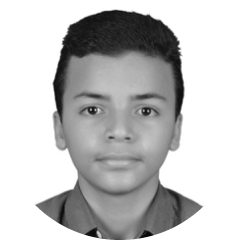 Martin plans to pursue his mathematics degrees in the U.S.
Ishwar Karthik is a 14-year-old math genius from Qatar. As a 10-year-old, he discovered his own formulas for the digits of Pi. Ishwar used his Spirit of Ramanujan Award to support his participation in the 2017 Joint Meetings of the American Mathematical Societies in Atlanta. He also used it to support his participation in AwesomeMath 2017, an elite program for exceptionally gifted mathematics students. 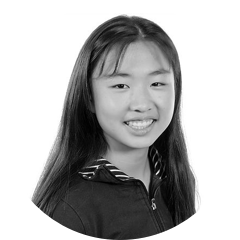 Catherine Yeo is a 15-year-old from California who attends Stanford Online High School. Along with fellow winner Dean Cureton, Catherine used the Spirit of Ramanujan Award to support her research on elliptic curves and the Riemann Hypothesis for polynomials arising from algebraic number theory. Weitao Zhu is an exceptional Chinese national who has already published original research on tilings of the hyperbolic plane. Largely self-taught, she has become an expert in many areas of advanced mathematics. She used the Spirit of Ramanujan Award to support her research in the mathematics and physics related to moonshine theory. 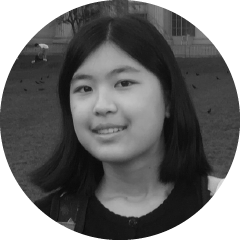 Serena is a 15-year-old math whiz from Brookings, South Dakota who has been teaching herself mathematics using resources she has found on the internet. 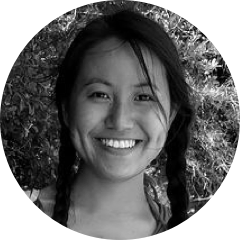 She used the SOR award to support her participation in a summer research program in 2018. Ahmed is a 12-year-old student who was recently discovered by math professors at Texas A&M University (Qatar campus). His performance on Olympiad qualification problems ranks among the 2-3 best in the region for students ages 15-18. He used the SOR award to participate in the AwesomeMath program in 2018 in Arlington, Texas with fellow awardee Liu. 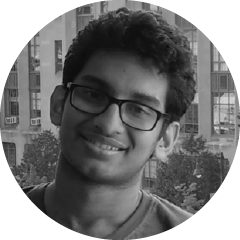 Himanshu is a 19-year-old college student who has studied Ramanujan’s notebooks, unraveling some of the enigmatic entries to obtain new theories on the number theory of integer partitions. 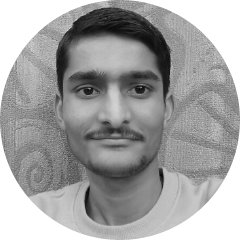 His SOR award funded a comprehensive library of advanced mathematics books that shares with his fellow classmates at the Lucknow Christian College in Uttar Pradesh. 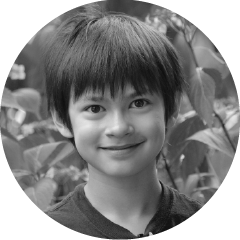 Derek is an 11-year-old math whiz who lives in San Diego. Confirming his prodigious performance on the expii website, Derek has become a leading figure in the Art of Problem Solving online forum. 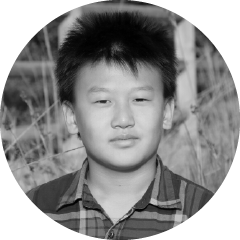 His dream is to represent the US in the International Mathematics Olympiad. He used the SOR award to support his participation in AwesomeMath in 2018 in Arlington, Texas with fellow awardee Ashraf. 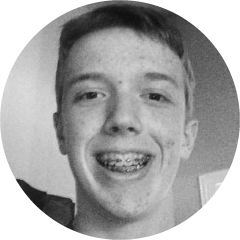 Luke is a 14-year-old homeschooled math whiz who has mastered undergraduate mathematics courses by the age of 9. His dream is to become a mathematician or President of the United States. He used his SOR award to buy advanced mathematics books to help launch his research career. 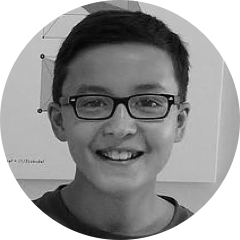 Espen is a 12-year-old homeschooled math whiz who exhibited extraordinary talent as a 4-year-old by counting the number of configurations of shadows that could be produced by flipping light switches in his home. Using resources he has found on the internet, he has already mastered the standard undergraduate mathematics curriculum. 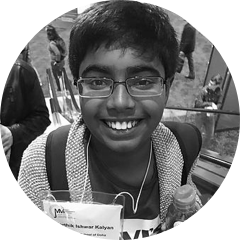 He used the SOR award to participate in the Canada-USA Mathcamp in 2018. Adit, a 19-year-old undergraduate, entered the Indian Institute for Science in Bengaluru having already completed the undergraduate mathematics curriculum. He has been conducting research on elliptic curves with the faculty at IIS. SOR is excited to offer him the opportunity to develop his ideas with the Number Theory Research Group at Emory University in 2019 where he will work with Professor Ono. Winners of this international talent search receive up to $5,000 USD to fund participation in research programs around the world, or individual research with an approved sponsor. 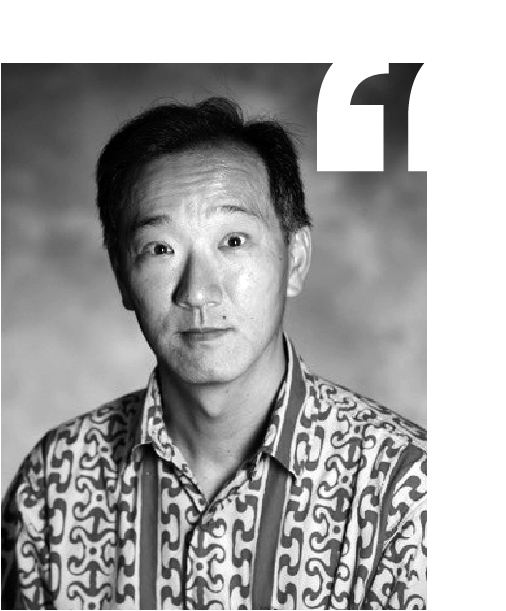 The Spirit of Ramanujan Talent Initiative is headed by Ken Ono, the Vice President of the American Mathematical Society and the Asa Griggs Candler Professor of Mathematics at Emory University. He served as an associate producer and mathematical consultant for The Man Who Knew Infinity, a feature film about the life of Srinivasa Ramanujan. From time to time, creative fireballs burst onto the scene propelling human thought forward. 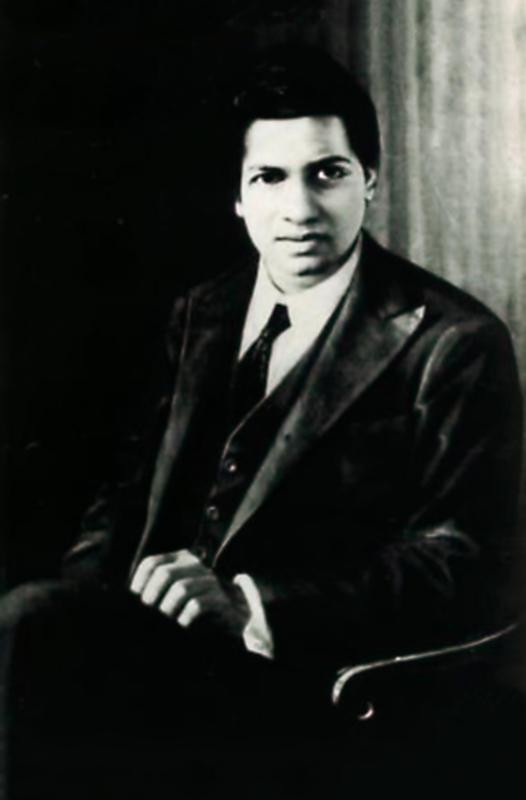 What if Ramanujan had not reached out to, or been taken seriously by Hardy? Like SETI, constantly listening for signals of alien intelligence, we as a global civilization must scan our cities, towns, and villages for the next Ramanujans. 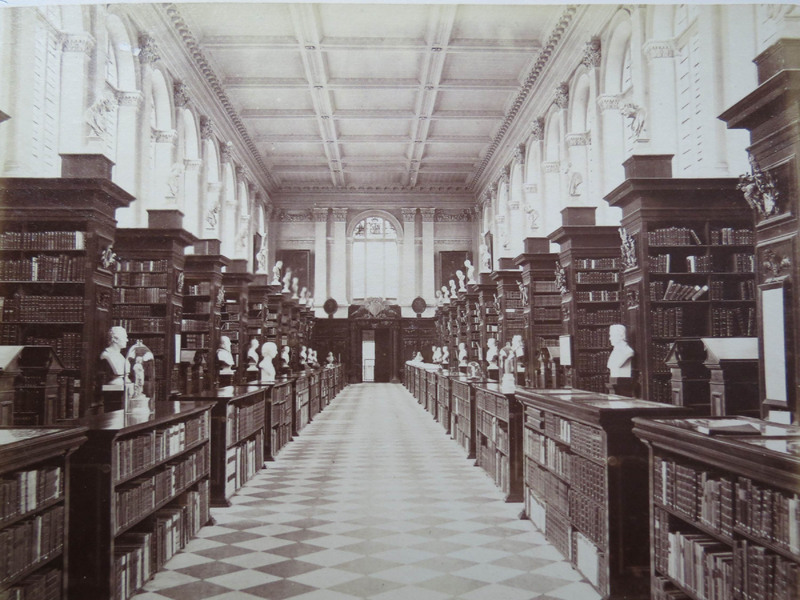 Samples from Ramanujan’s last letter to his mentor, G. H. Hardy. Life-changing opportunities for today’s Ramanujans.